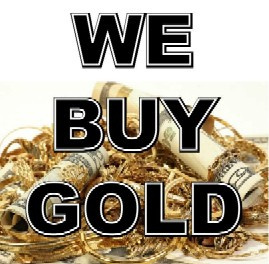 Welcome to J. Rothstein & Co. of Beverly Hills, your source for gold, platinum and silver jewelry at true wholesale prices, and for selling your old unwanted gold for the highest market price. We have been called the "best kept secret in Beverly Hills." Come up to our store & become part of our family. Bring your rings in for a free cleaning and prong inspection. We can clean and overhaul Rolex and other fine watches. Most batteries are $6.oo. We have many years of experience. We custom-design engagement rings, wedding bands, earrings, necklaces & bracelets...& have catalogs full of wedding gifts, Bat Mitzvah gifts and children's jewelry. Also DAZZLERS charms & rings. We sell gold and silver chains, charms, rings, and earrings; diamonds, pearls (Tahitian, Cultured Akoya, South Sea, & freshwater), gemstones & Russian-Cut Cubic Zirconia. We do many special & custom orders by CAD designing a wax model first, so you may create with us an original design, or start with one of our wax models. Bring, send, email or fax your photos & ideas. Call us at (310)858-3800 for more info. We love our customers!! 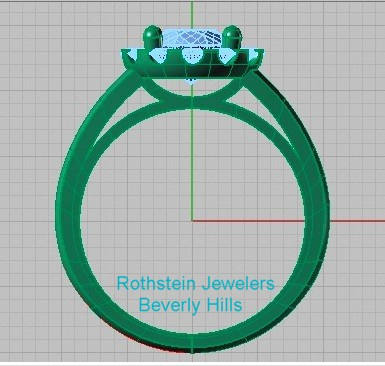 We want you to be proud to own or give someone jewelry from Rothstein Jewelers of Beverly Hills, and consider yourself part of our extended family. 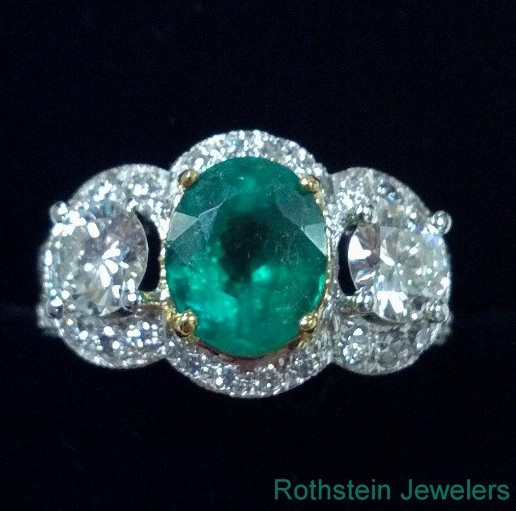 Visit us for your gifts, jewelry repairs, appraisals and ear piercing. Please visit our Testimonials page for some wonderful comments & reviews. Check out our Blog on "A Jeweler's Life and the Homeless" and our Blog of being a "Reputable Jeweler." We donate a % of all sales to help the homeless people in L.A. with clothing, socks & toiletries. We also forward donations from customers and friends. Please "like" our page on Facebook.